I am sorry, but you have to go. I want to keep you, but I can't. The insurance company says we must spend $30,000 to repair you and we just can't do it. As much as I'd love to shore you up and let you live on in all your glory, it is not possible. I do love you. I even fought to get back the wood that was taken off your back. I lost that battle, too. Do not despair! We will carefully save all your beautiful pieces Your weathered siding. Your hand hewn beams. Your notched log supports. Your stacked stone foundation. Your rusty tin roof. All of it will be kept and loved and cherished. Although you will not continue on in your current form, you will have a resurrection of sorts. We will give new life and purpose to all your salvaged parts. You will live on as a coop, a shed, a shelter, a bird house, and who knows what else. Your possibilities are endless. I promise, however and wherever you reappear, I will remember your original beauty and thank you for your sacrifice. Goodbye, old barn. I will miss you. Before we pulled her down, my parents, the boys, and I carefully removed all the boards we could from the outside. My mom and King had nail pulling down to a science. When Curtis got home from work, he started up the tractor, fitted it with a tow rope, and he and my dad took care of the rest. As sad as it was to have to tear her down, the culmination of a hard day's work and the impressive collapse was very exciting. 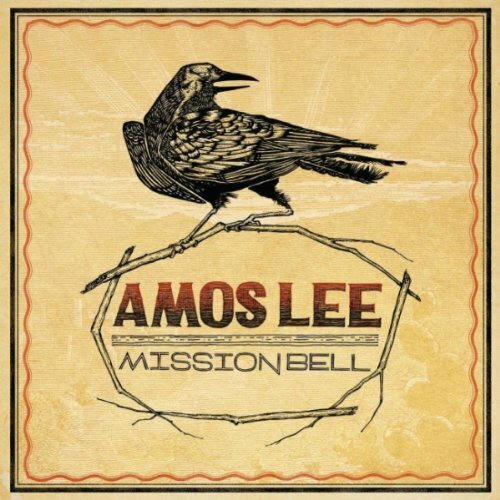 The song on the video is by Amos Lee from his album Mission Bell.